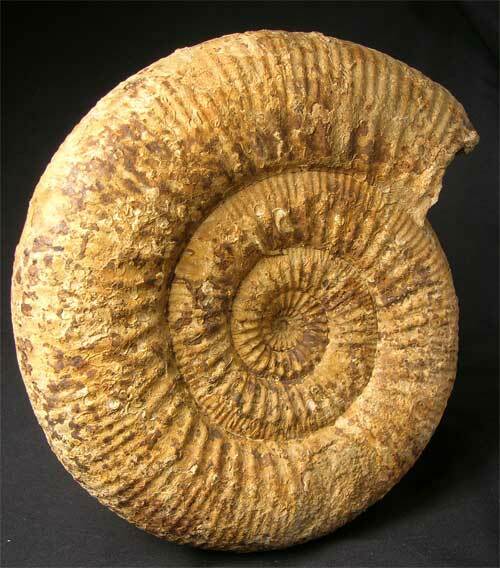 This superb classic zonal display ammonite would grace any home or office space. 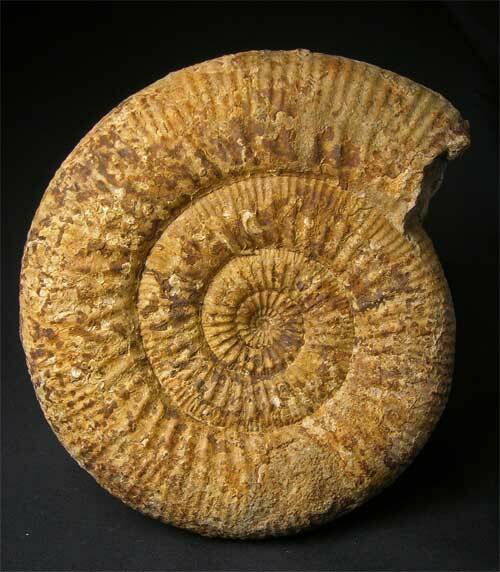 Freshwater as a fossil locality is no longer accessible to the collector hence the rarity of these stunning display ammonites. 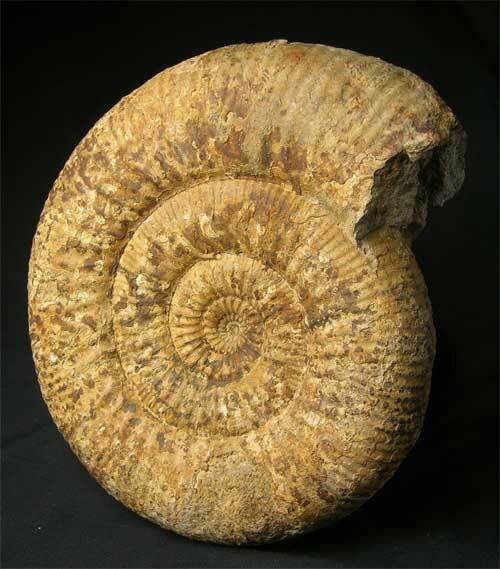 The quality is very good and the ammonite is matrix free. 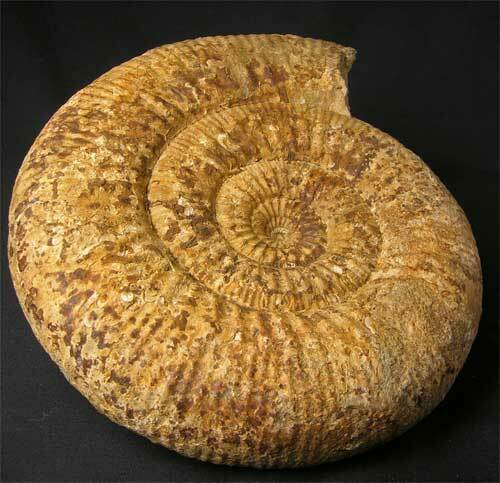 Many hours of preparation has gone into this ammonite ready to put on display. Approximately 170 million years old.